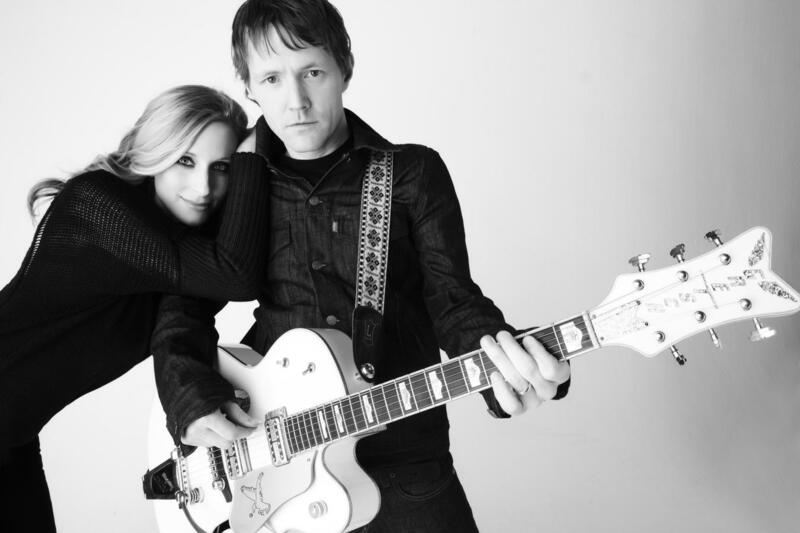 Melissa McClelland and Luke Doucet tied the musical knot with Whitehorse, marrying their chemistry as a smoldering duo. Whitehorse’s live show is built on their signature blistering guitars and harmonies, but also brings much more to the stage with complex looped layers of percussion, keyboard and telephone receiver amplification. In 2013, Whitehorse made their sold out debut at Massey Hall and their first full-length album, The Fate of the World Depends on This Kiss, was short listed for the Polaris Music Prize. Their new album, Leave No Bridge Unburned, will be released in the USA in February, 2015.